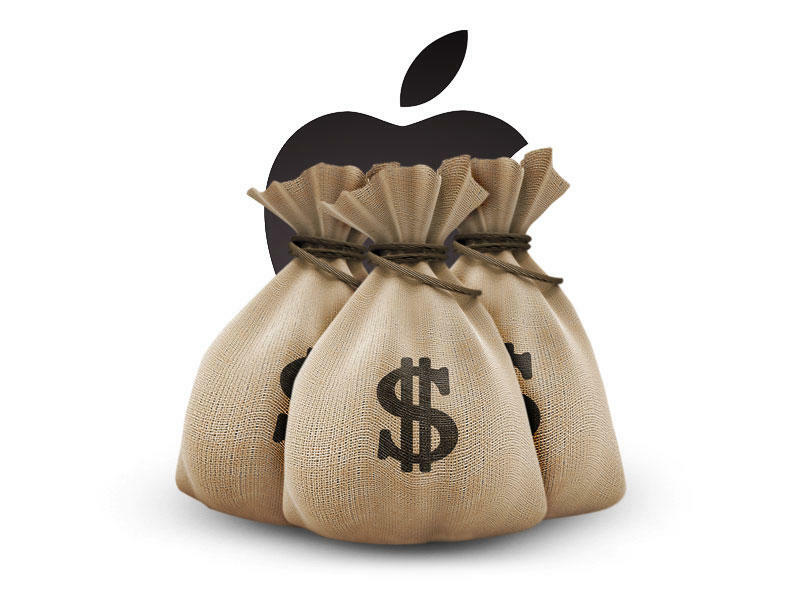 Apple just posted its earnings for the fiscal second quarter of 2013. The company reported a net profit of $9.5 billion, $43.6 billion in revenue and an EPS of $10.09. That was above average analyst estimates of revenue of $42.3 billion and an estimated EPS of $9.98. Apple said it sold 37.4 million iPhone units, "just under" 4 million Macs and 19.5 million iPads during the quarter. It sold 35.1 million iPhones in the year-ago quarter, 11.8 million iPads in the year-ago quarter and 4 million Macs in the year-ago quarter. The company sold 5.6 million iPods, more than half of which were the iPod touch model. "We are pleased to report record March quarter revenue thanks to continued strong performance of iPhone and iPad," said Tim Cook, Apple's CEO. "Our teams are hard at work on some amazing new hardware, software, and services and we are very excited about the products in our pipeline." Apple issued rather weak guidance for the third quarter and said it expects revenue between $33.5 billion and $35.5 billion, which is lower than analyst estimates of $38.6 billion for Q3. That, however, could be a reflection of Apple CFO Peter Oppenheimer's promise to keep earnings projections as accurate as possible. CUPERTINO, California—April 23, 2013—Apple® today announced financial results for its fiscal 2013 second quarter ended March 30, 2013. The Company posted quarterly revenue of $43.6 billion and quarterly net profit of $9.5 billion, or $10.09 per diluted share. These results compare to revenue of $39.2 billion and net profit of $11.6 billion, or $12.30 per diluted share, in the year-ago quarter. Gross margin was 37.5 percent compared to 47.4 percent in the year-ago quarter. International sales accounted for 66 percent of the quarter's revenue. "Our cash generation remains very strong, with $12.5 billion in cash flow from operations during the quarter and an ending cash balance of $145 billion," said Peter Oppenheimer, Apple's CFO.